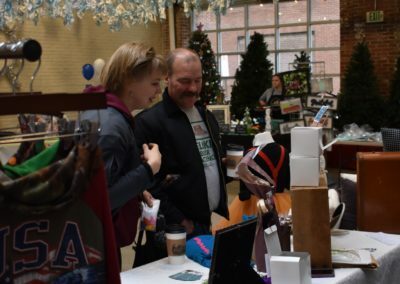 Thank you for Shopping Small with us in downtown Frostburg! 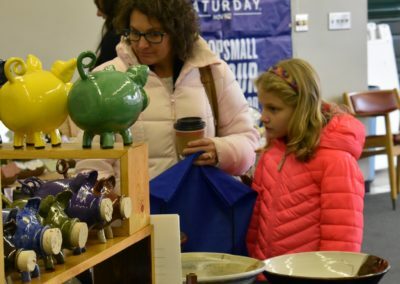 Come back next year on Saturday, November 23, 2019! 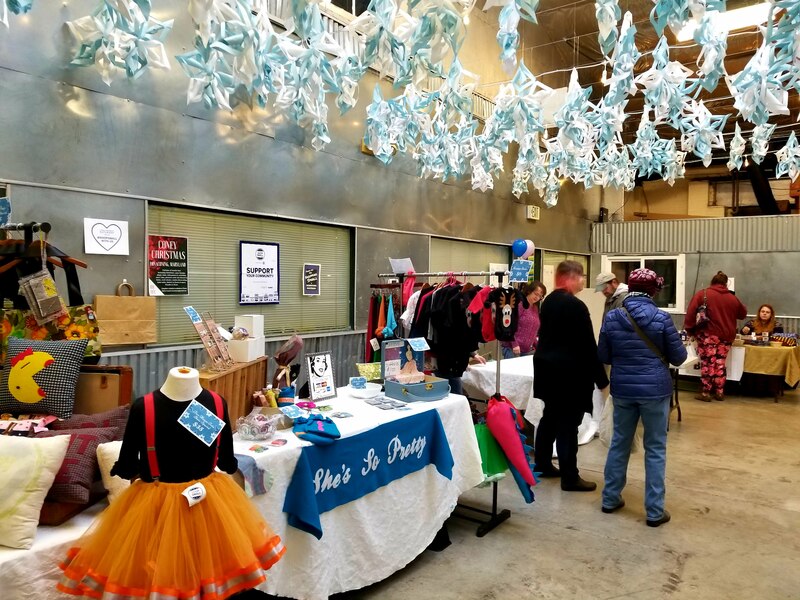 Thank you for joining us for Small Business Saturday and Handmade Holiday Fair 2018! 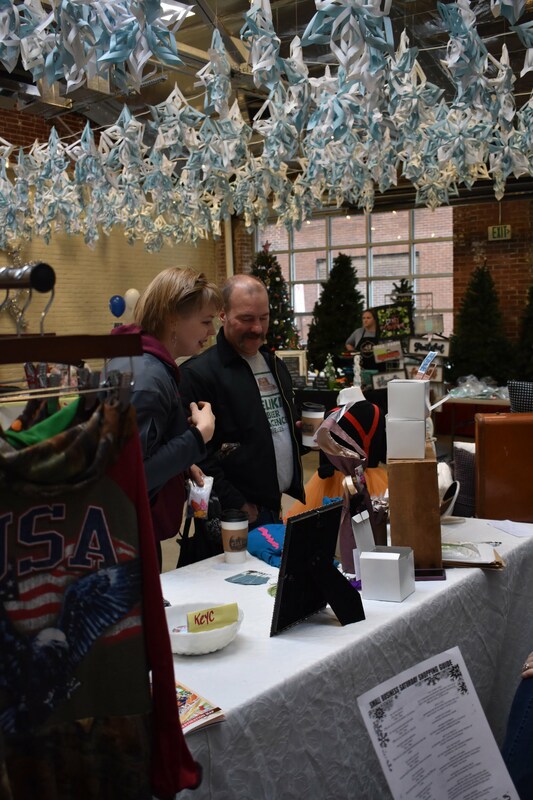 Check out the businesses and vendors that participated this year! 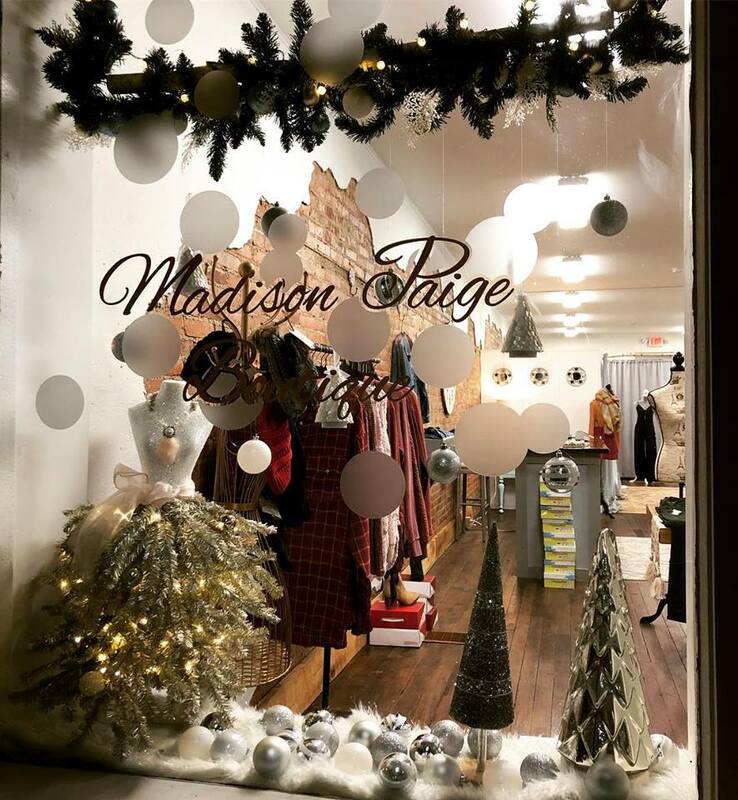 Enjoy 10% off any purchase made during Small Business Saturday! 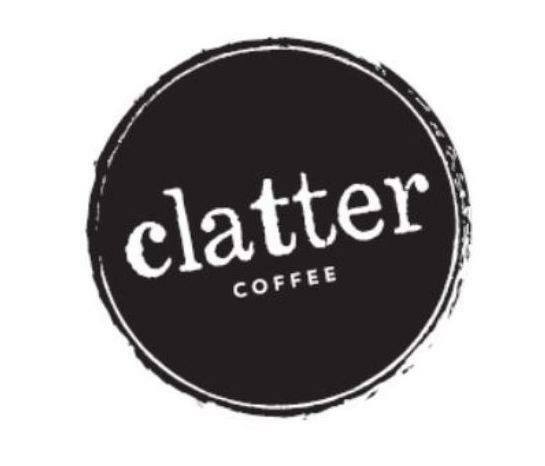 Stop by Clatter on Small Business Saturday and check out their Toasted bagel with any specialty spread, and a 12 oz coffee for $5! 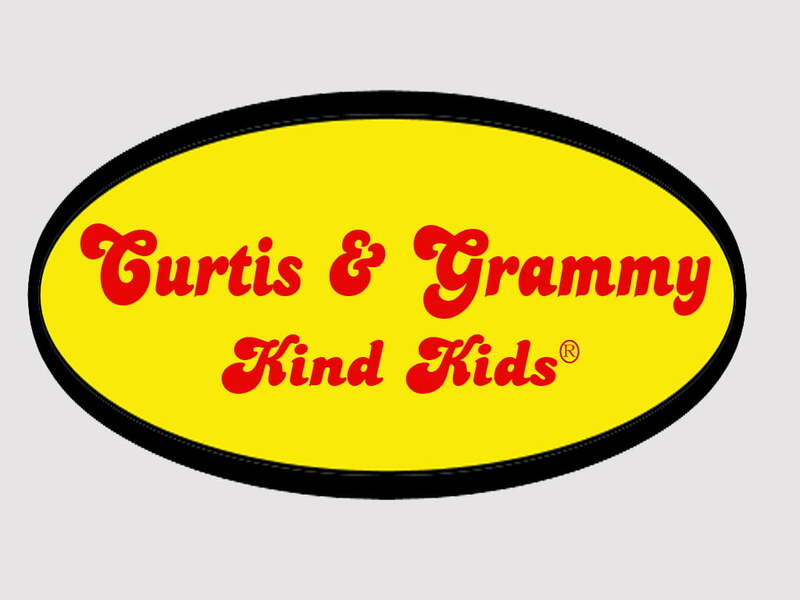 Visit Curtis & Grammy and purchase a groovy Grammy coffee or soup mug and get a Curtis & Grammy Kind Kids® Ruler Free, along with other special surprises for the kids! 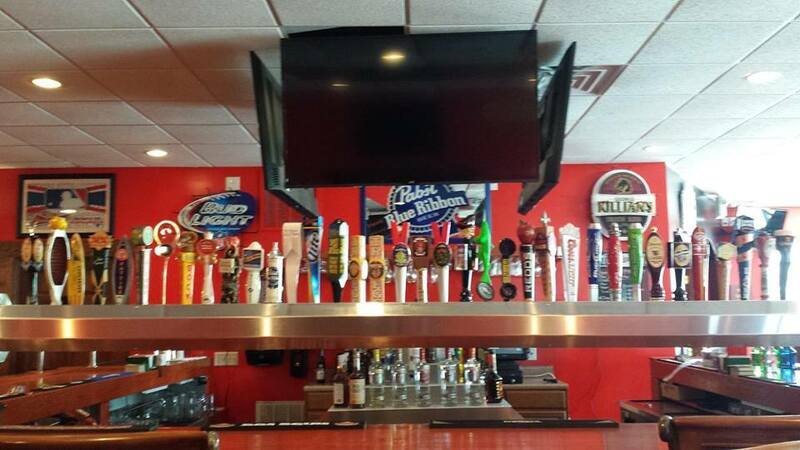 Happy Hour all day, buy one get one 1/2 starters, $1 off hot drinks! 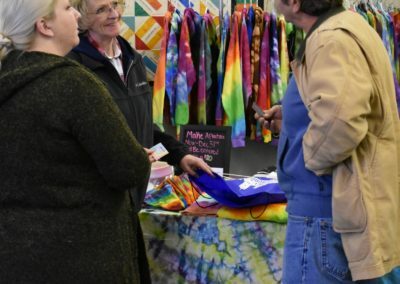 Frostburg Fiber Depot is offering Buy One, Get One Free classes, as well as one free intro to knitting or crochet class and oodles of yarn giveaways! 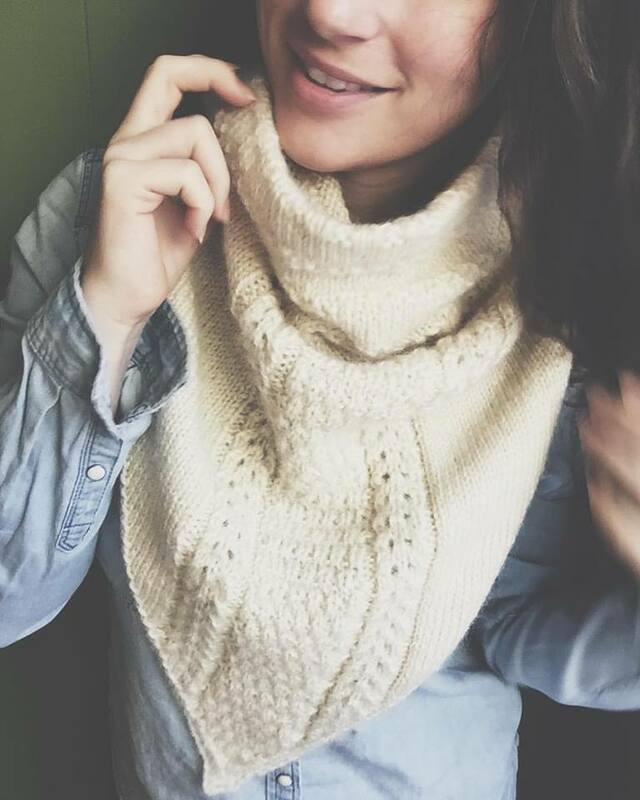 Learn how to knit, or work on fun special projects! 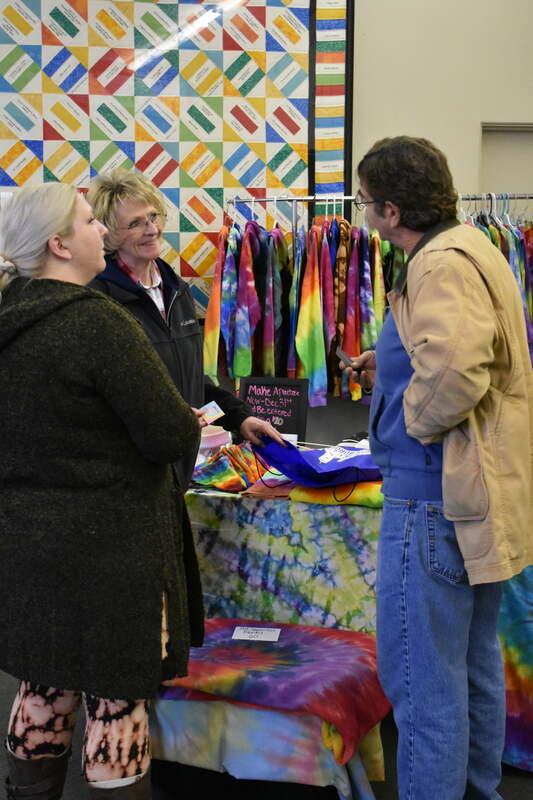 Visit the Frostburg Fiber Depot’s website for a full line-up of class offerings. Stop by and shop around, Funky Repurps will be offering 10% of any purchase made in the store that day! While you’re there, enter a raffle to win a gift basket of goodies! One day only! Get 15% off art supplies and new framing orders! 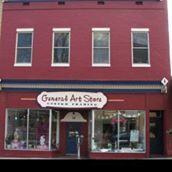 Sign up for a giveaway from the General Art Store at Handmade Holiday at City Place! 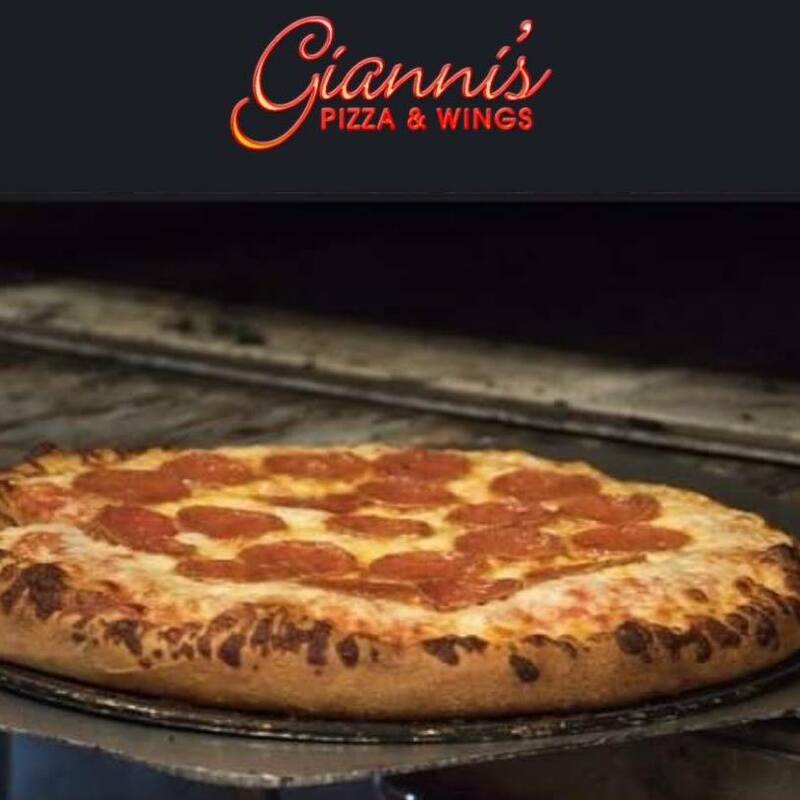 Stop by Gianni’s for some amazing pizza, wings, and so much more! Stop by Independent Ink for all your piercing and tattoo needs! 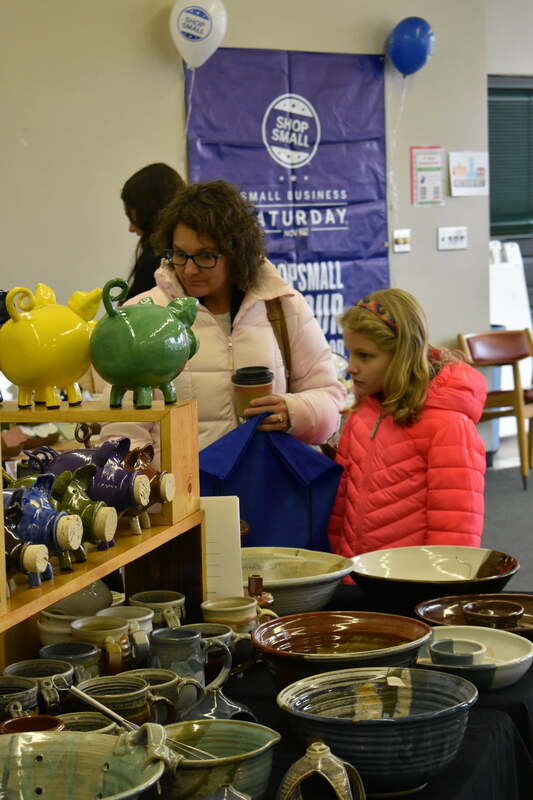 Stop by Bartles on Small Business Saturday for special deals and prices! 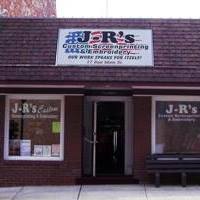 Stop by J-R’s on Small Business Saturday for special deals and prices! 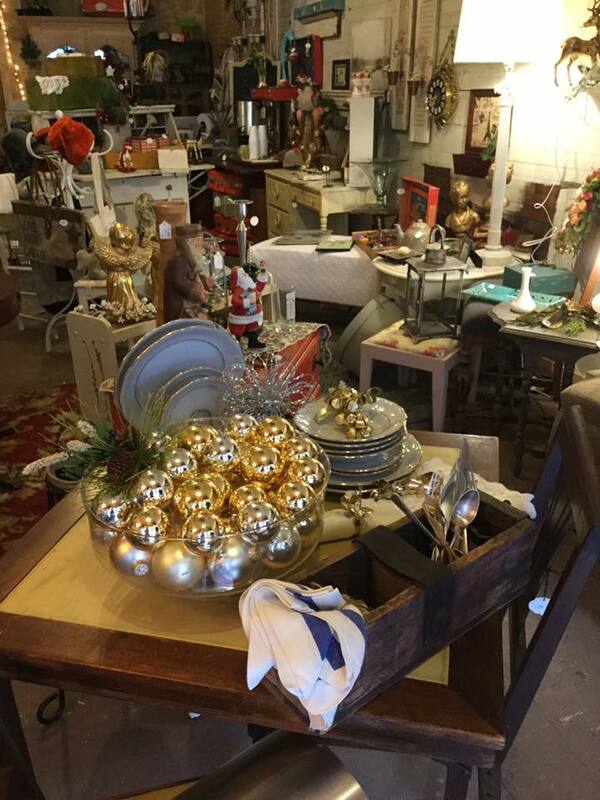 Stop by and receive 10% off all items! 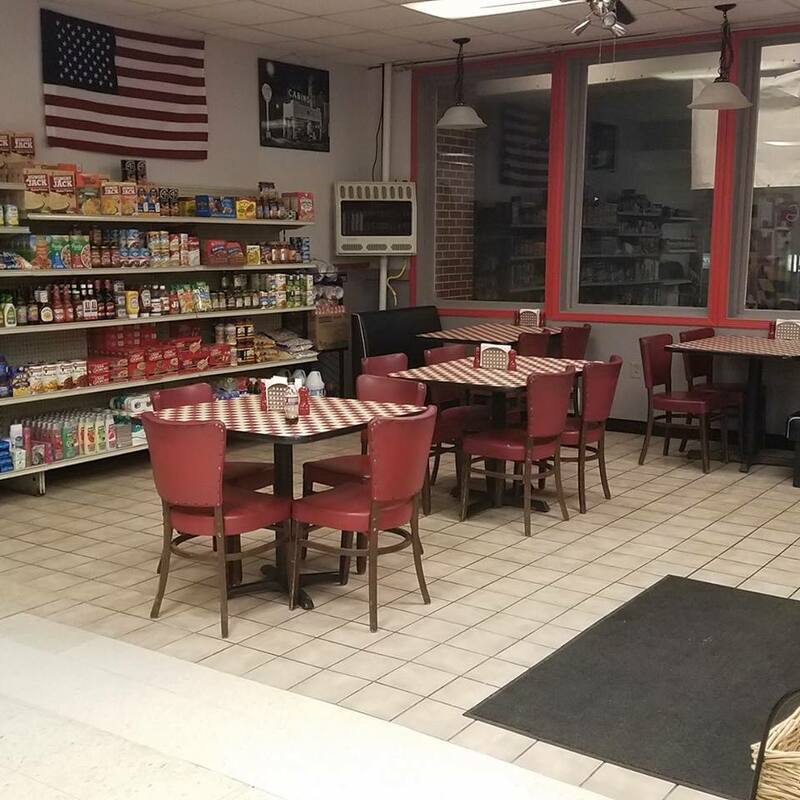 Stop by for great deals and great food! 20% off a pre ordered large cookie tray, one discount per customer! 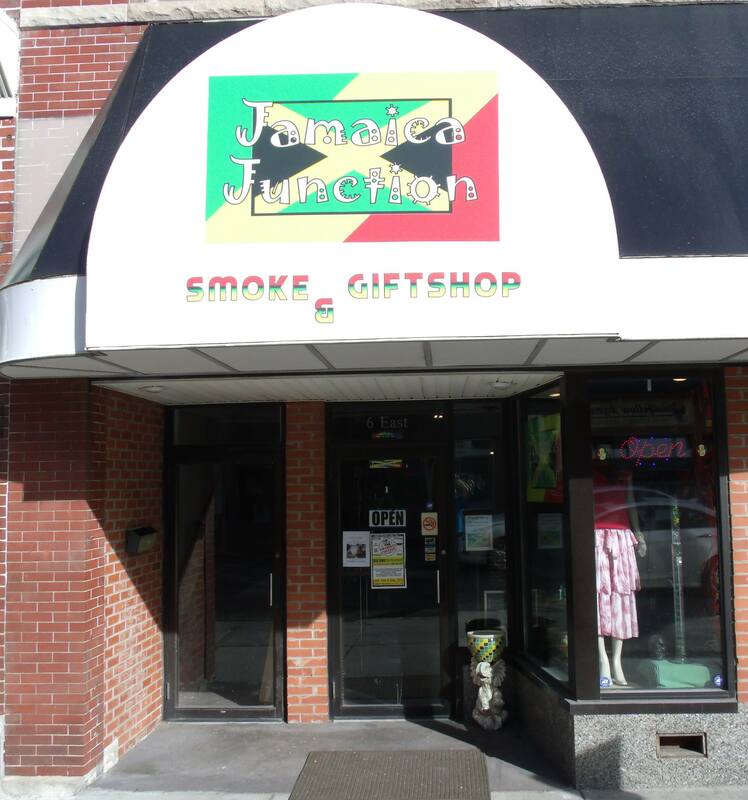 Buy $50 in gift certificates, get $10 free, Free tote bag (while supplies last) Whatever you can fit inside is 10% off. Jewelry and shoes excluded., Shoes-buy one, get one 50% off (50% off is on the lowest priced item)! 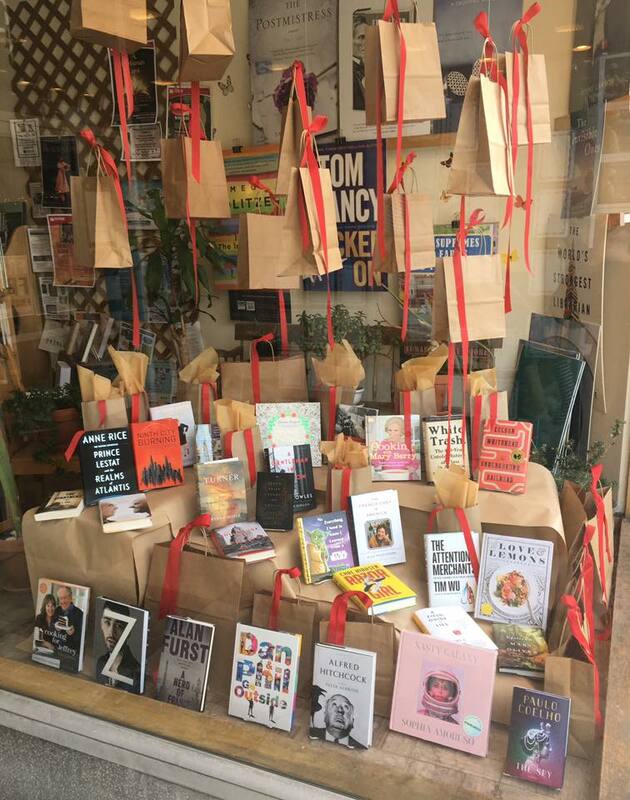 It’s Main Street Books’ 30th Anniversary! Join MSB for 20% off all books for Small Business Saturday! 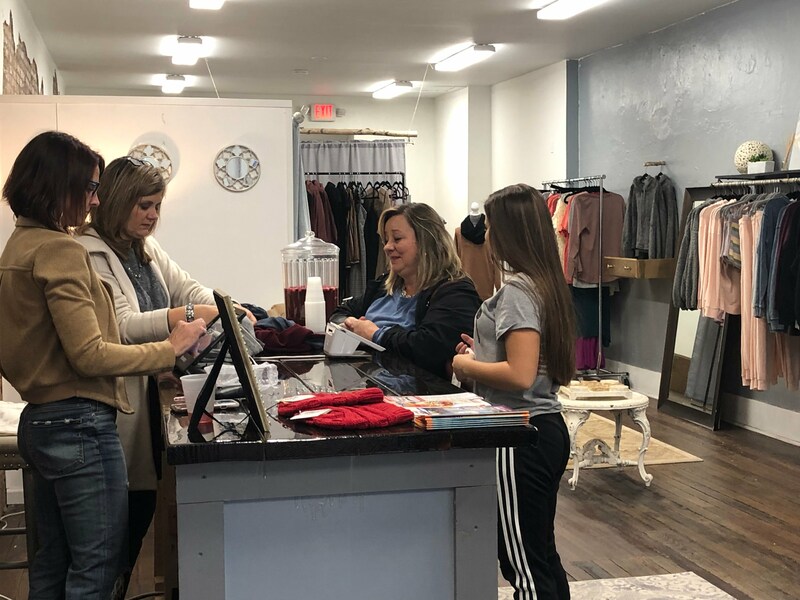 Stop by Misty Blue for 15% off all your fashion needs! Purchase any featured MCCA Swag Item (Jacket, Hat, Sweatpants or 5 Yr Anniversary Shirt), receive a free goodie bag and a chance to win a $25 MCCA gift card! 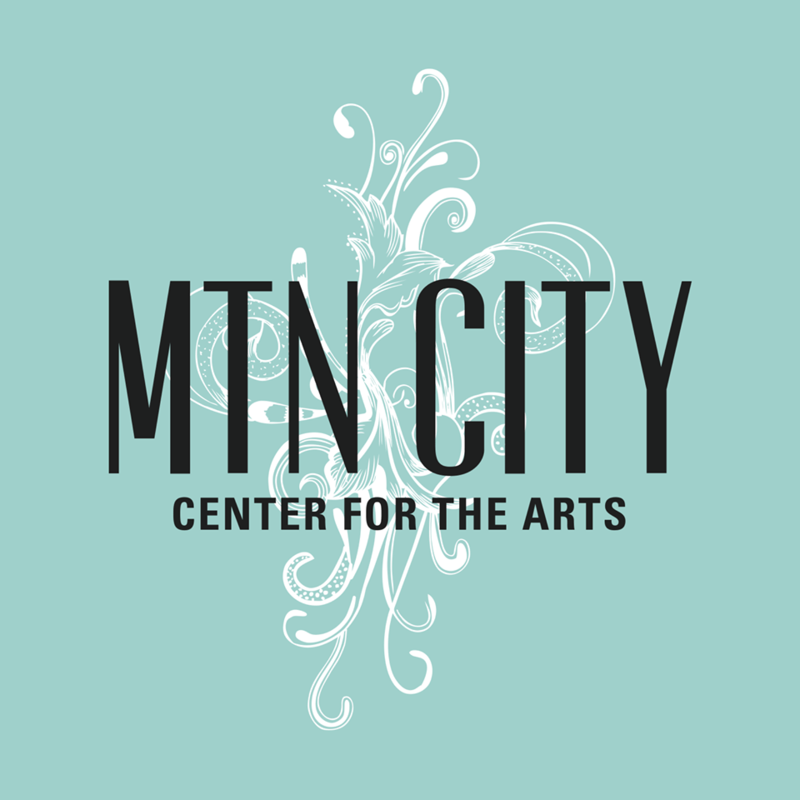 9:30-11:30am: Kid’s Craft Day! 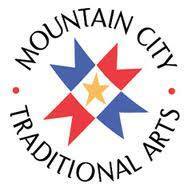 Drop the kids off at MCCA while you shop local! $10 per child, ages 3-11. Includes multiple holiday crafts and snacks! 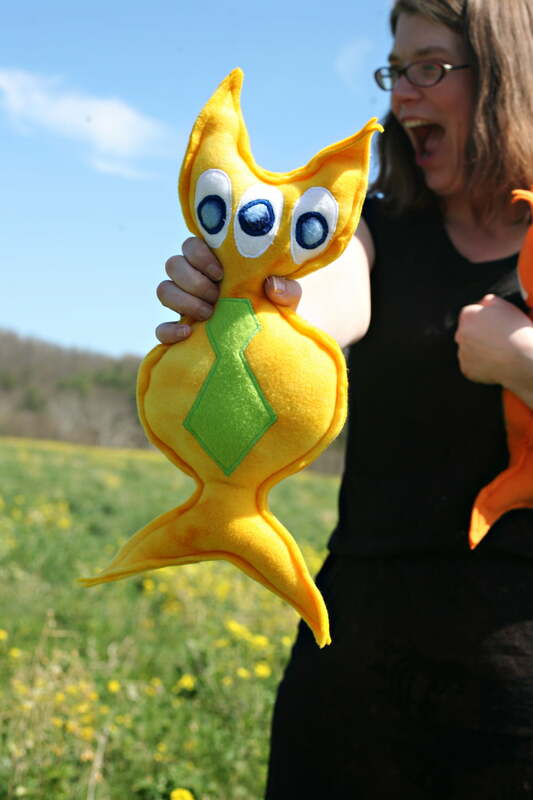 Enjoy 10% off all handmade products from 100+ local artists! 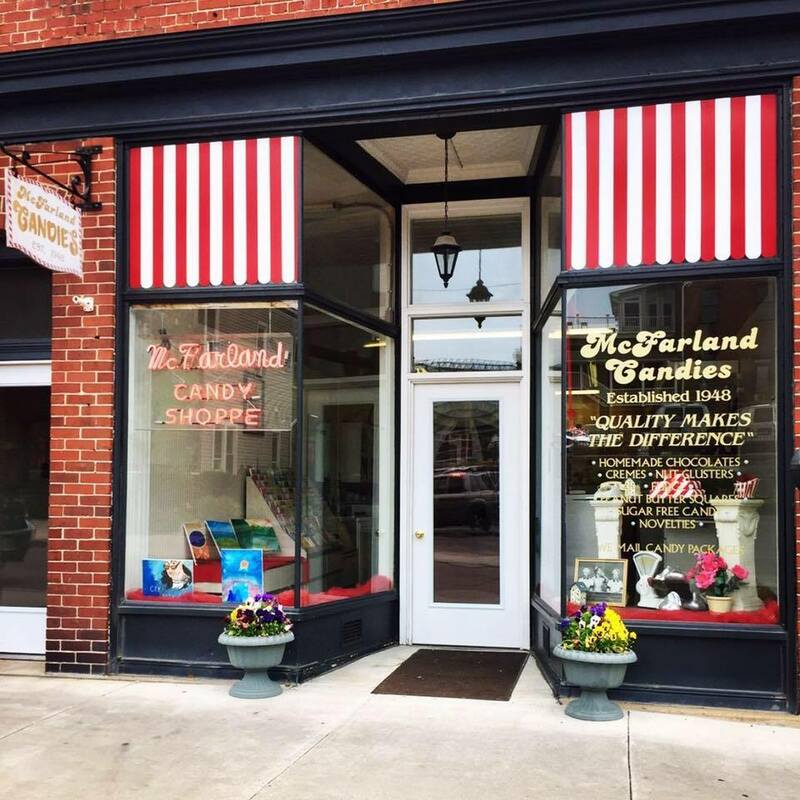 Stop by Mcfarland Candies to get their awesome Small Business Saturday Special where you can buy any 1/2 lb. box of loose candy, get another 1/2lb. for $5.00! Or stop by for some Hershey’s ice cream and participate in their raffle for a $25 gift card! 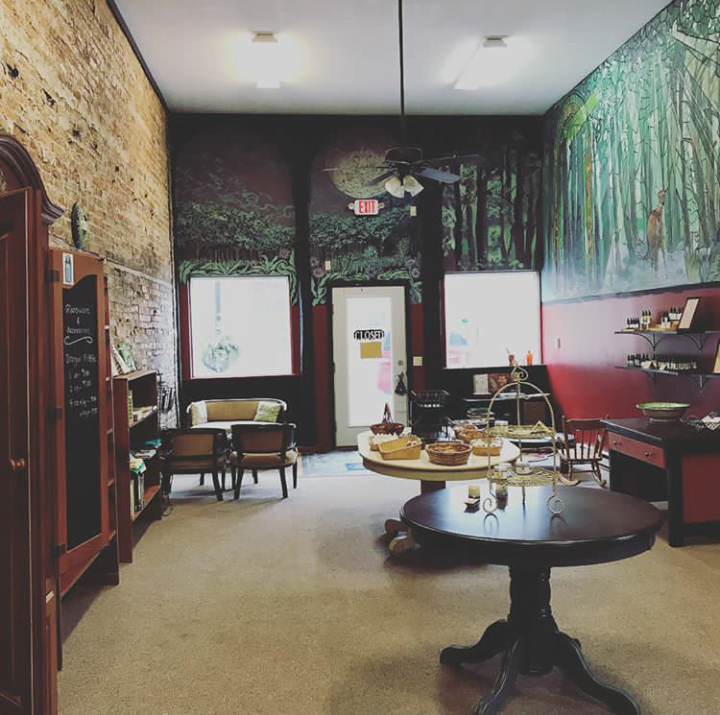 Stop by The Nettle Patch for their Small Business Saturday Special, 15% off Nettle Patch herbal tea blends! 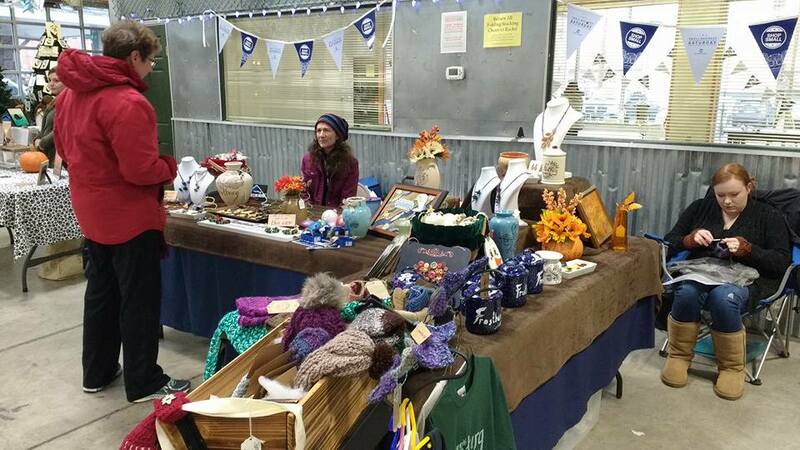 Or stop by for some hot tea and soup for sale at the tea bar and participate in their raffle for a gift basket of Nettle Patch goodies! 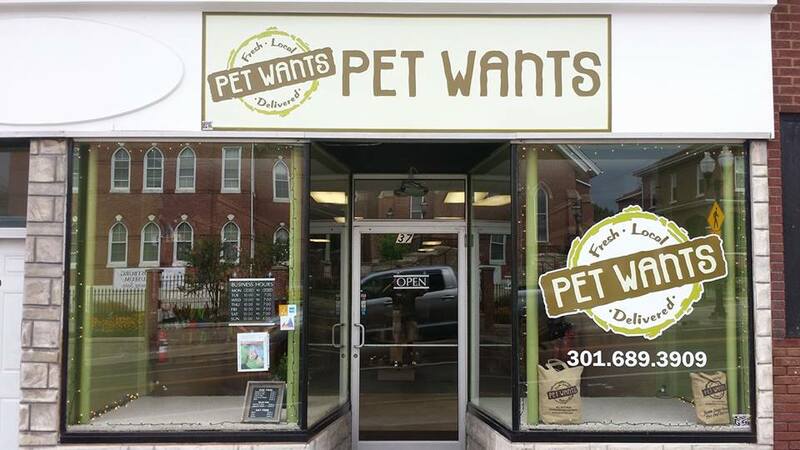 Stop by and receive 10% off all dog and cat treats! As well as participate in their raffle for 5 pounds of the fresh kibble of the winner’s choice! 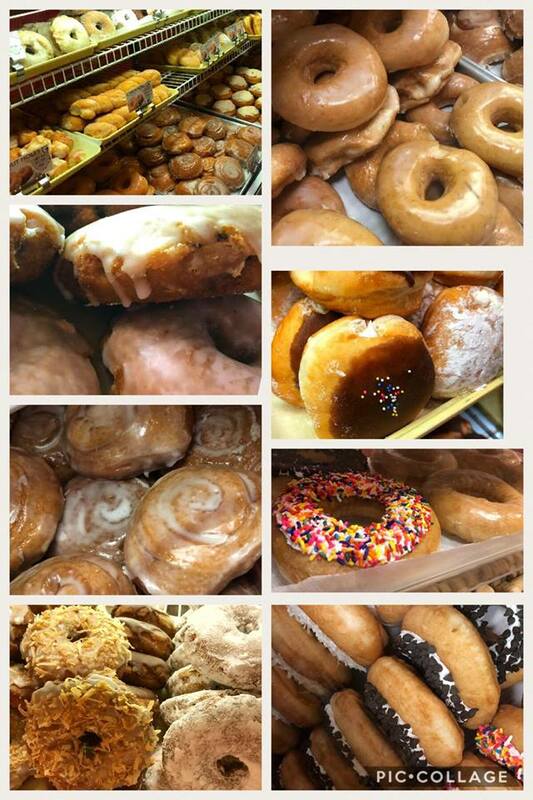 Take advantage of their free delivery service to all Allegany, Garrett, and Mineral County residents! Enjoy 15% off all Claire Burke fragrances for the home as well as Holiday finger puppets at a reduced price of $6! 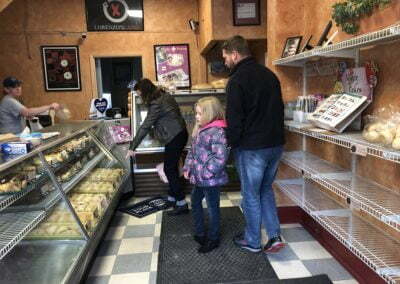 Enjoy a cookie BOGO, when you stop by Wholesome Harvest, as well as be entered into win a sample basket giveaway! 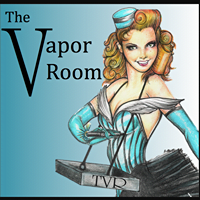 Stop by The Vapor Room’s Vape Meet for treats, drinks, prizes, and more! Shop at TVR a FREE TVR Goodie Bag, BOGO Juice Deals, and 25% OFF One Item! While you’re there use an AppCard and recieve a special gift! 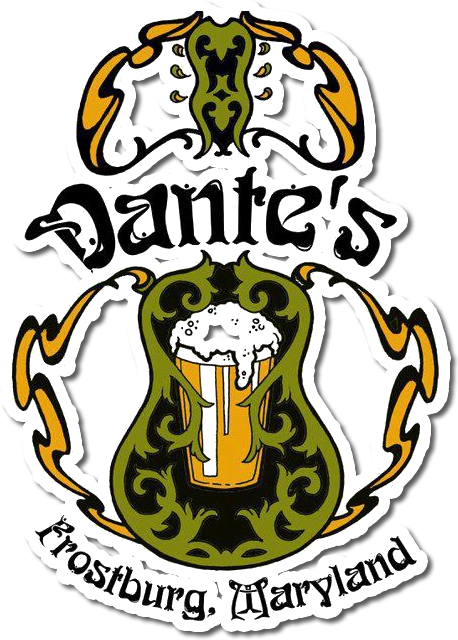 Stop by to check out Karaoke and the $5 Thanksgiving Trash Can! 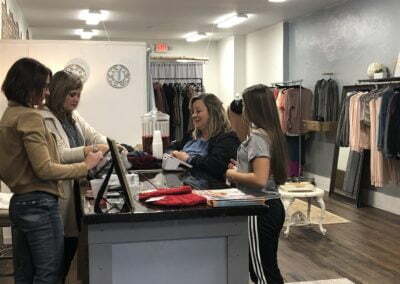 Please join the Carter Family as they celebrate their Grand Opening and Ribbon Cutting (3 pm) on Small Business Saturday! 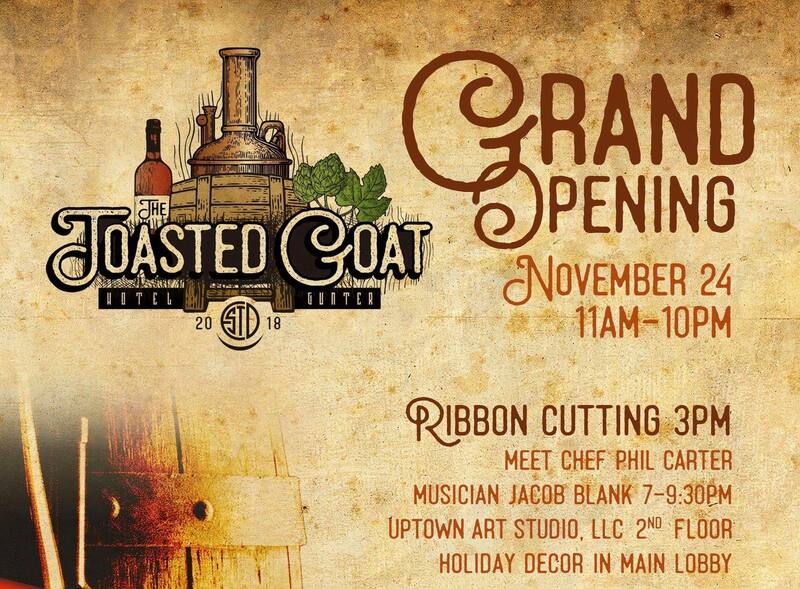 You are invited to celebrate with us – tour Toasted Goat’s new place, meet Chef Phil Carter in the banquet room, sample some locally made wine and learn about the Carter’s plan for the entire Hotel Gunter, the beautifully decorated Hotel Gunter lobby. 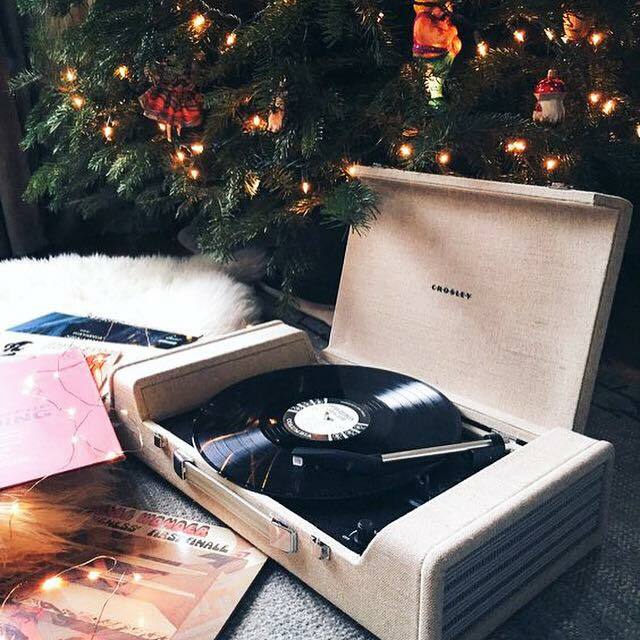 will put you in the holiday spirit. 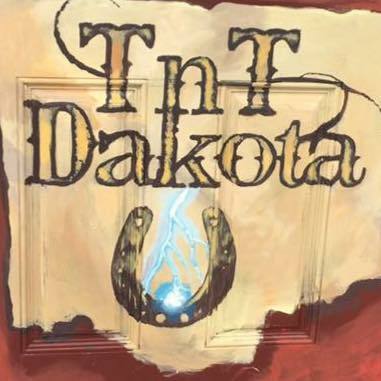 Stop by to enter to win a $25 gift card! Check out their other deals as well including free $1 records, free Yellow K LP release with orders over $25, and $10 off turntables! 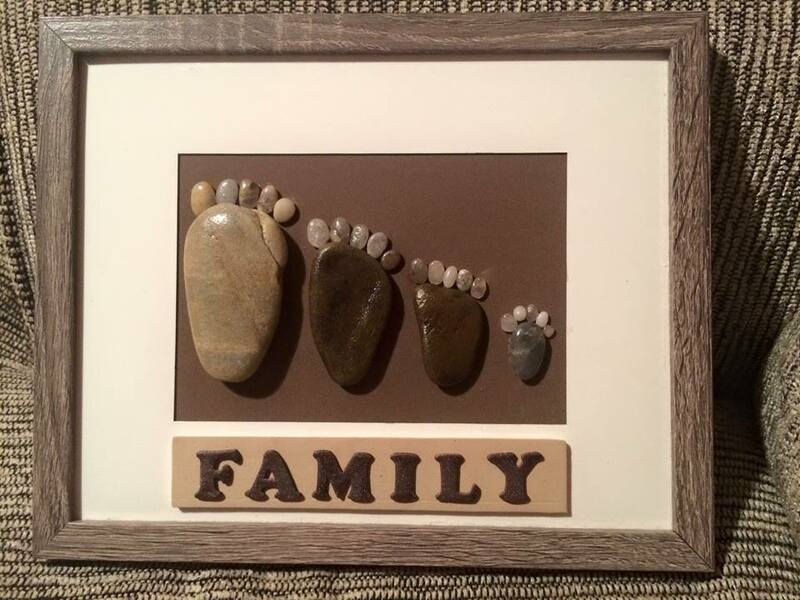 Check out Abby who creates natural material pictures made from pebbles, grasses, shells, and more! 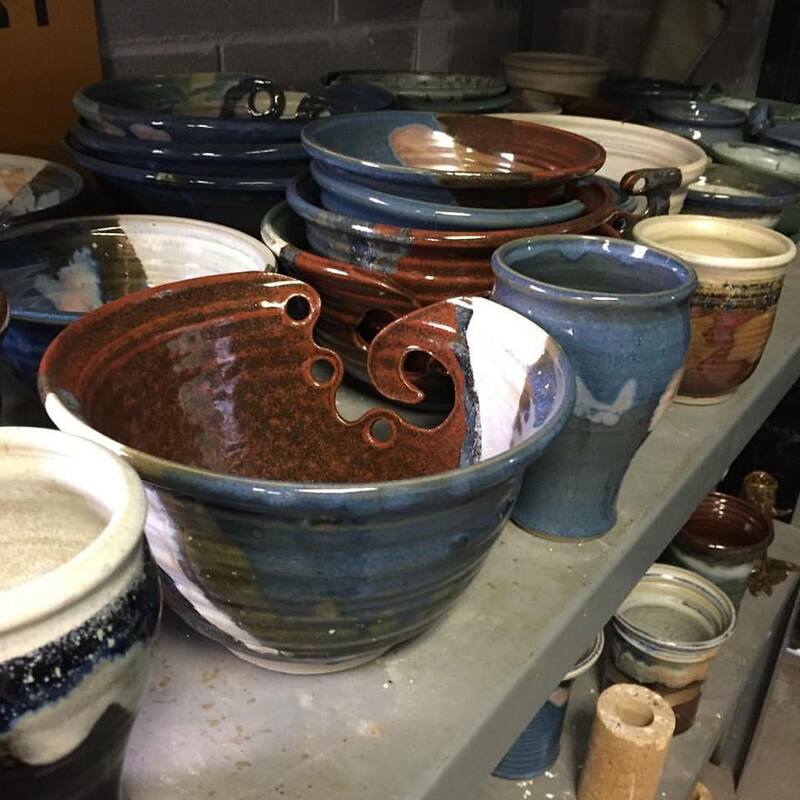 Bobby will be displaying his handmade ceramic wares. 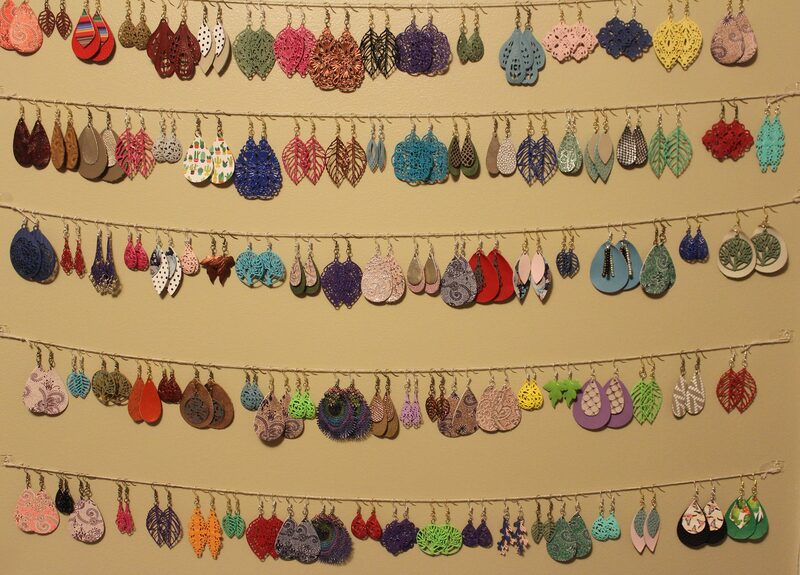 Meg creates hand-painted metal and hand-crafted leather earrings. All earrings are $8 each or $15 for a pair. Get ready for compliments! 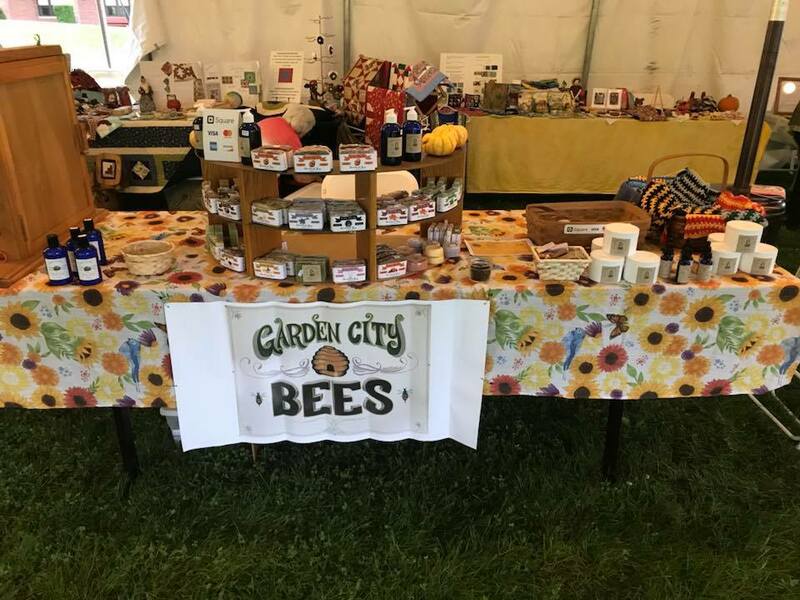 Garden City Bees Handcrafted soap and body products using natural ingredients and honey from their own hive! 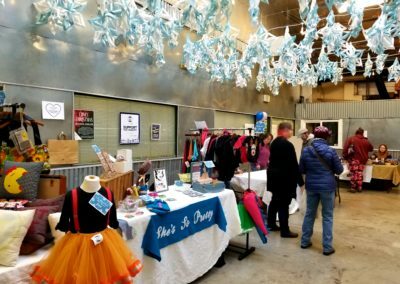 The General Art Store will be at the Handmade Holiday Fair selling a variety of art & craft items from their Main Street storefront, including last year’s top-selling crocheted hats, scarves, and gloves. Stop by to enter their raffle for a gift card to the store! 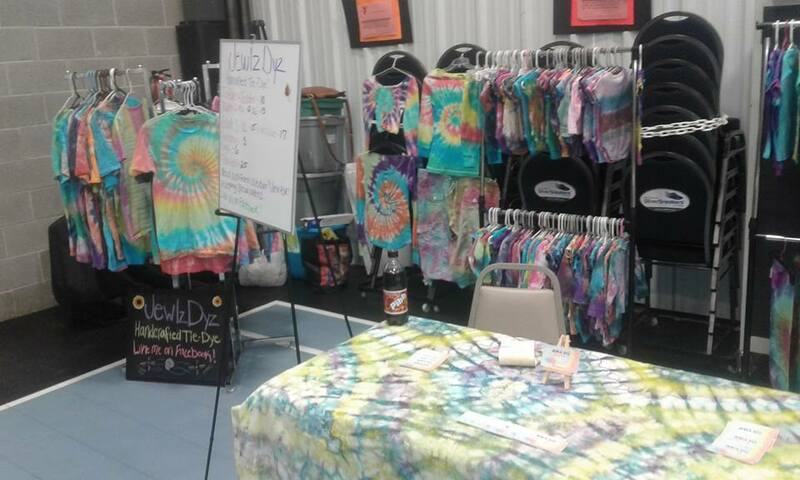 Handcrafted tie-dye for all ages and sizes! 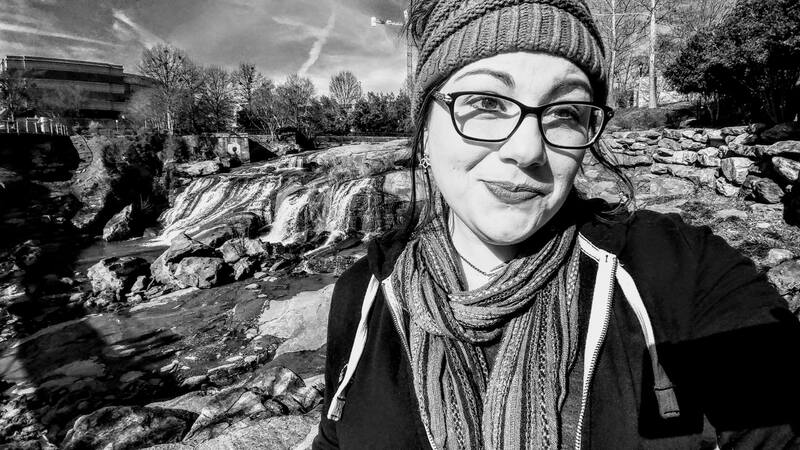 Original pen & ink and watercolor artwork, unique pet portraits, hand-poured soy candles with wooden wicks, and other handcrafted creations made by Jillian. The Linden Tree carries old-fashioned handmade organic natural skin care and household products! 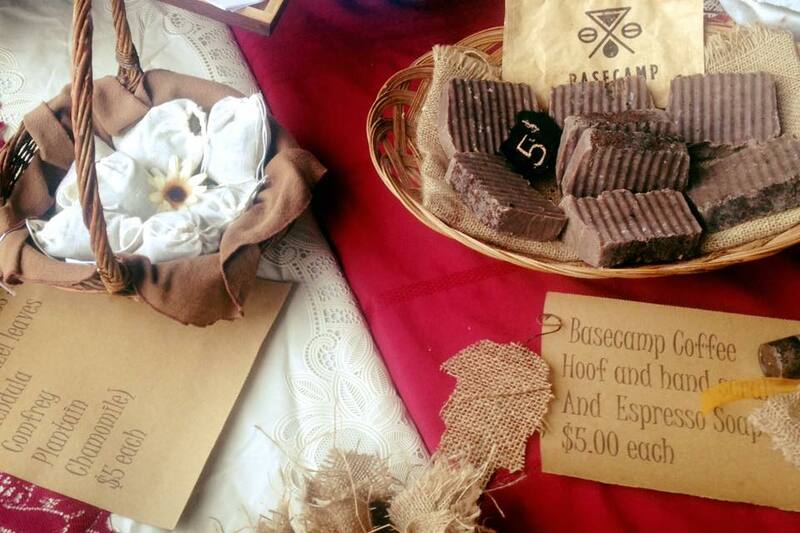 Melissa Davidson is a master of many crafts including Art, Photography, Terracotta Plants, and Farm Fresh Desserts! 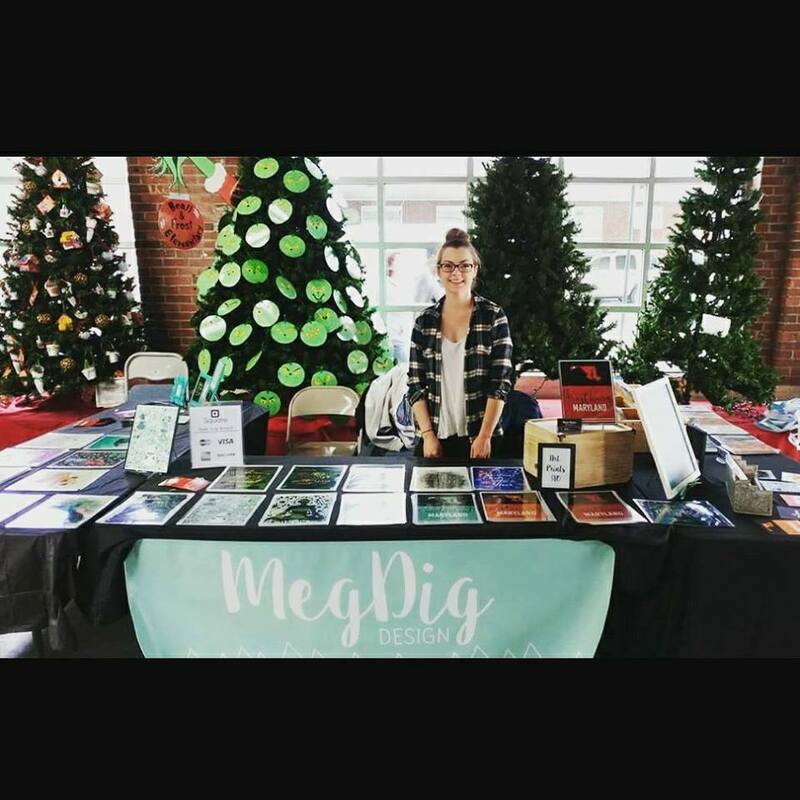 Megan creates digitally designed art prints, greeting cards, postcards, and magnets. 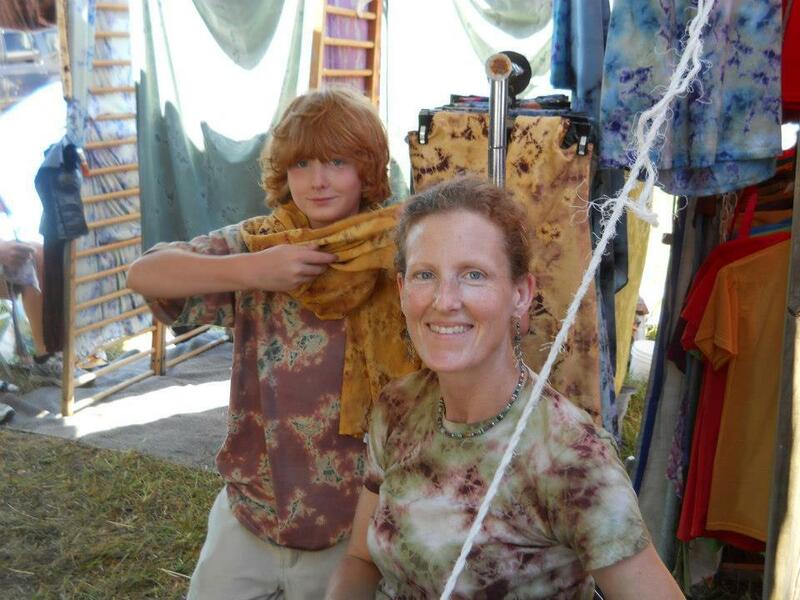 Beautiful fabric crafted into quality clothing designed to protect the body and radiate the soul. Handmade in the USA. Paul McNalley crafts Hot Pot Holders with various design, materials, and weaves! 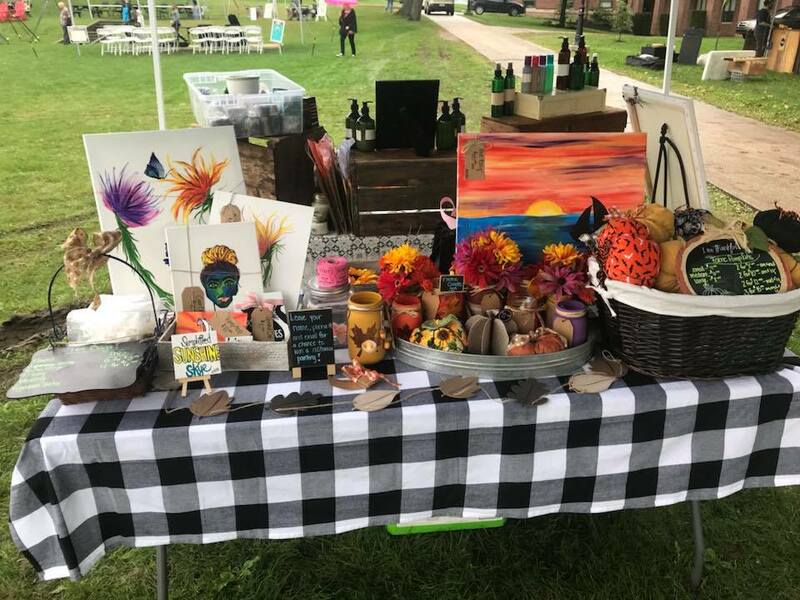 Simplified Sunshine Stage carries hand painted craft items! 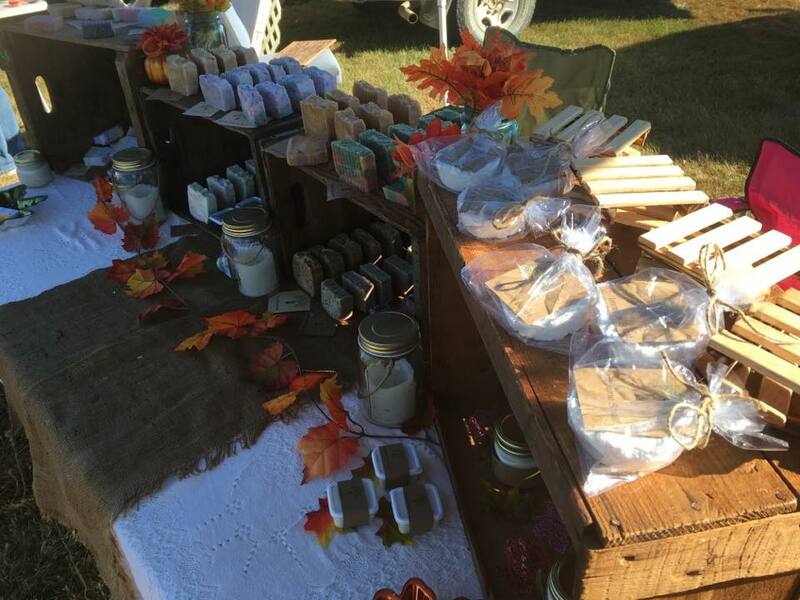 All-natural, handmade, personal and home care products including soap, salves, deodorant, toothpaste, and make-up. 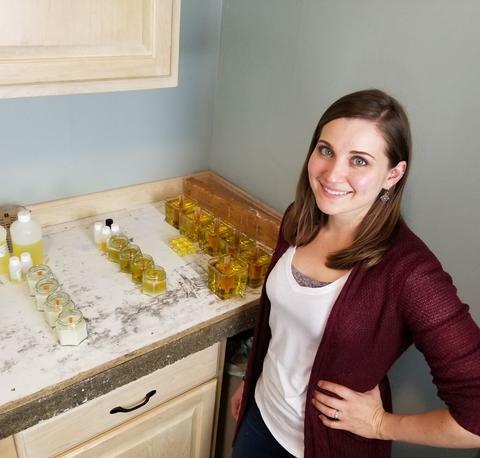 Wynter’s Haven uses heritage skills to provide clean, green, and good for you products!